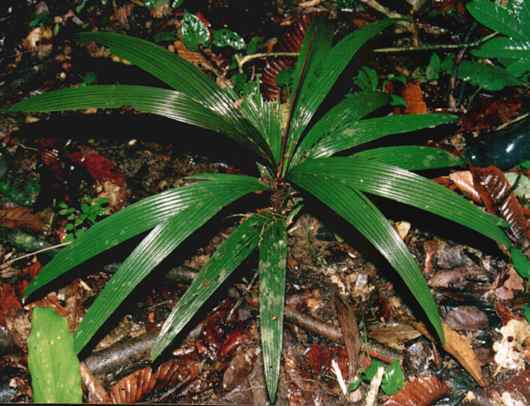 Description: -This species of calyptrocalyx comes from Irian Jaya and is quite rare only found in a small area. Growing Climate: -Growing to 1.5 metres tall with dark maroon leaves that keep the colour, sometimes look black. "Very Striking" look for this one.